Total number of psychotropic drugs, pill burden, and depression are all associated with increased irregularity in medication adherence. 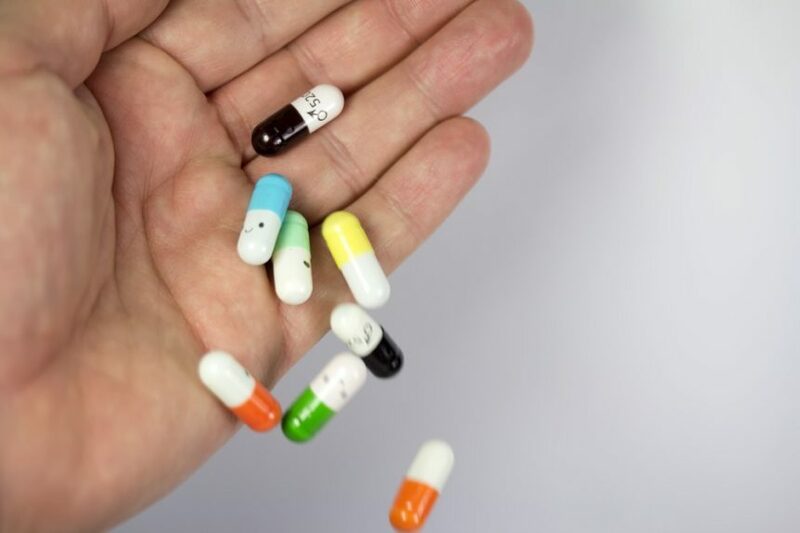 Patients with bipolar disorder may have considerable irregularities in daily drug dosages, mostly due to single-day omissions and dosage changes, according to results published in the International Journal of Bipolar Disorders. Total number of psychotropic drugs, pill burden, and depression are all associated with increased irregularity in medication adherence. Clinicians should anticipate that patients will display only partial drug adherence, especially if they have complex drug regimens. The study included participants with a diagnosis of bipolar disorder who received treatment as usual and took the same mood stabilizer or second generation antipsychotic for ≥100 days (n=241). Participants provided daily self-reported data on medications taken and mood. Overall, participants reported taking medications on 84.4% of days. The researchers found considerable irregularity that could be attributed mostly to single-day omissions and dosage changes. During 35.8% of analysis periods, participants took “drug holidays” (missing 3 or more consecutive days). Irregularity was associated with an increasing total number of psychotropic drugs taken (P =.009), the pill burden (P =.026), and the percent of days depressed (P =.049).